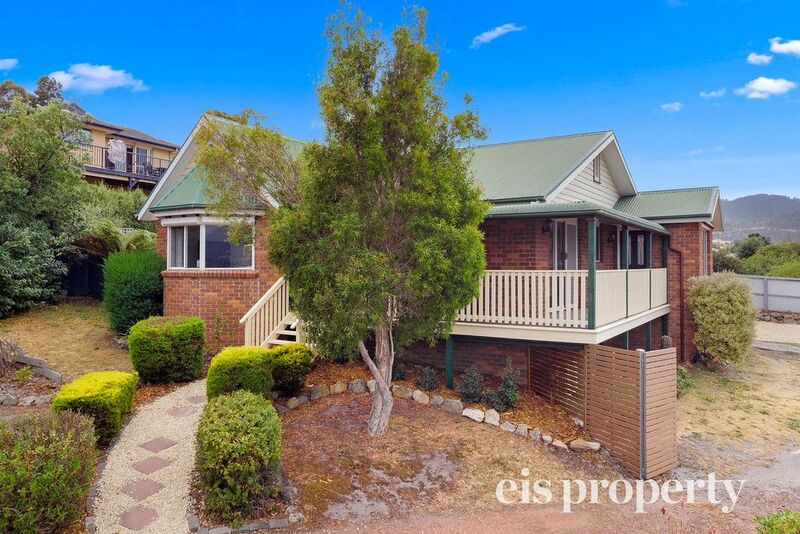 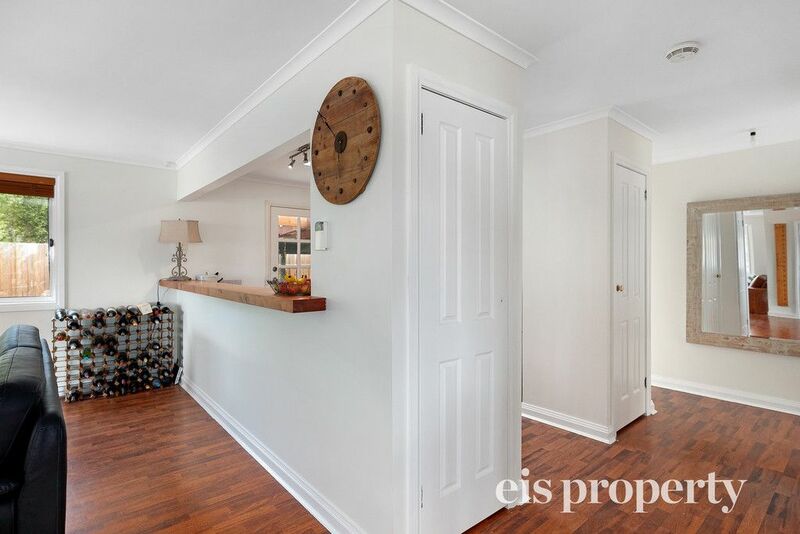 Charming home in ideal location! 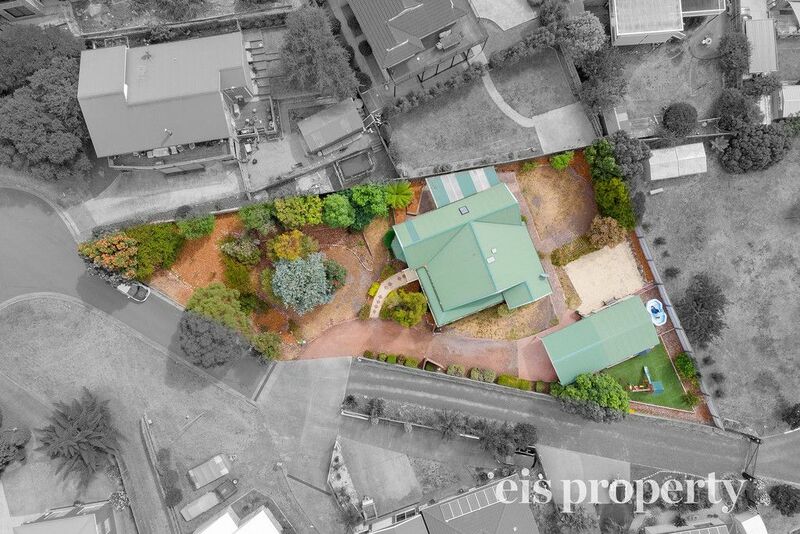 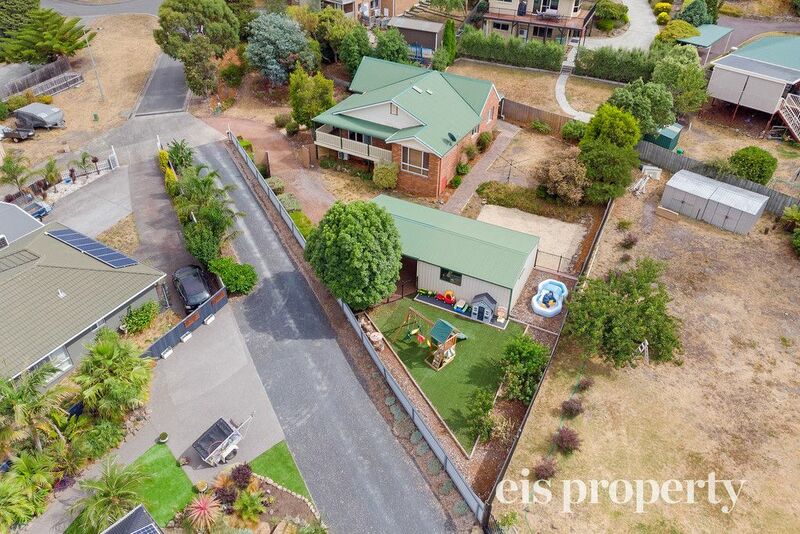 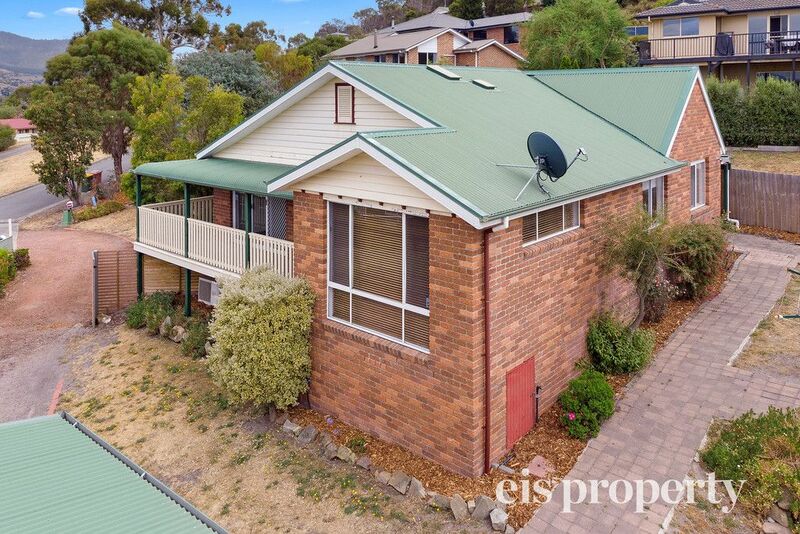 Situated in a quiet no through road, in an elevated position overlooking the Derwent river and Cadbury Estate is this wonderful brick veneer home. 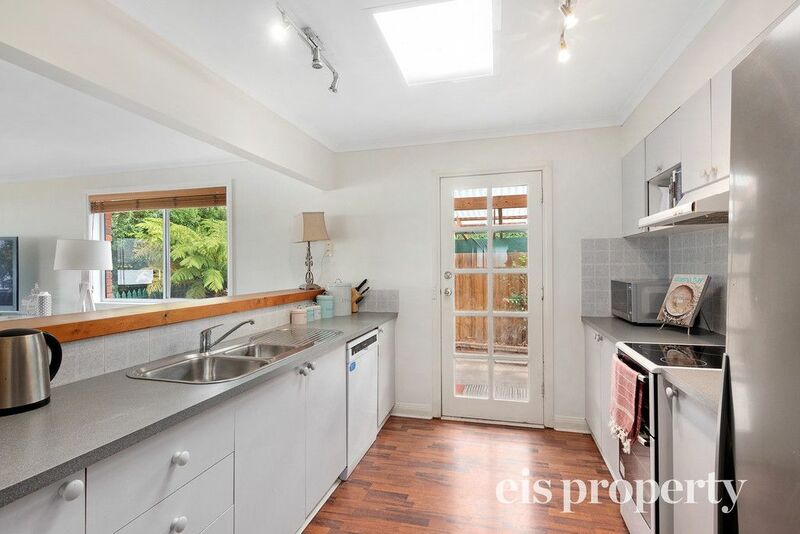 Featuring a spacious open plan kitchen, dining and living area with reverse cycle air-conditioning for comfort all year round. 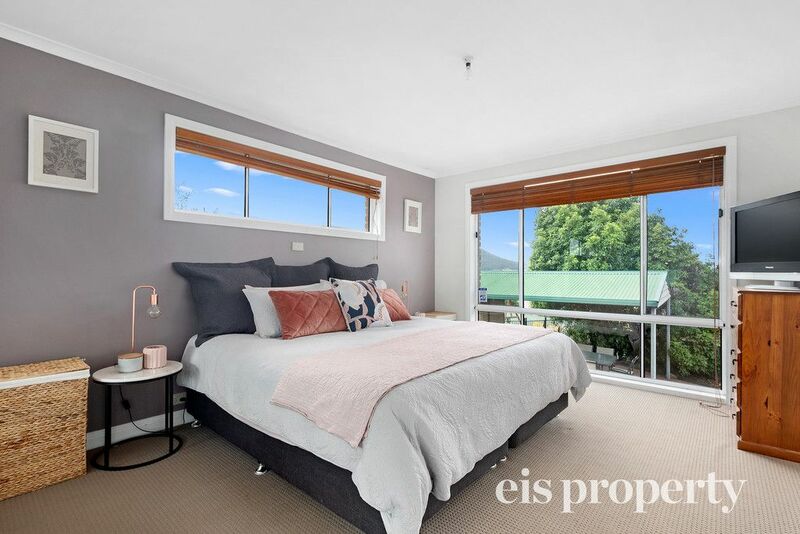 There are three generous sized bedrooms, all with built in robes and a large combined two-way bathroom/laundry, centrally located with access from both the main bedroom and hallway. 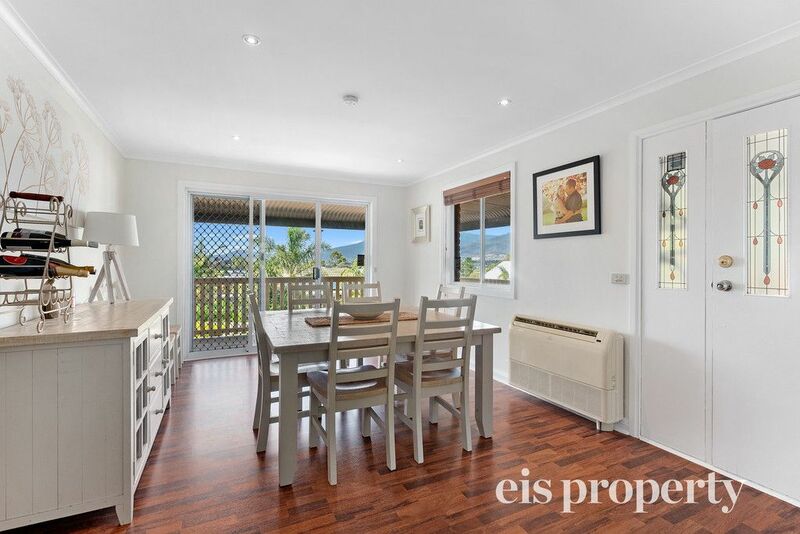 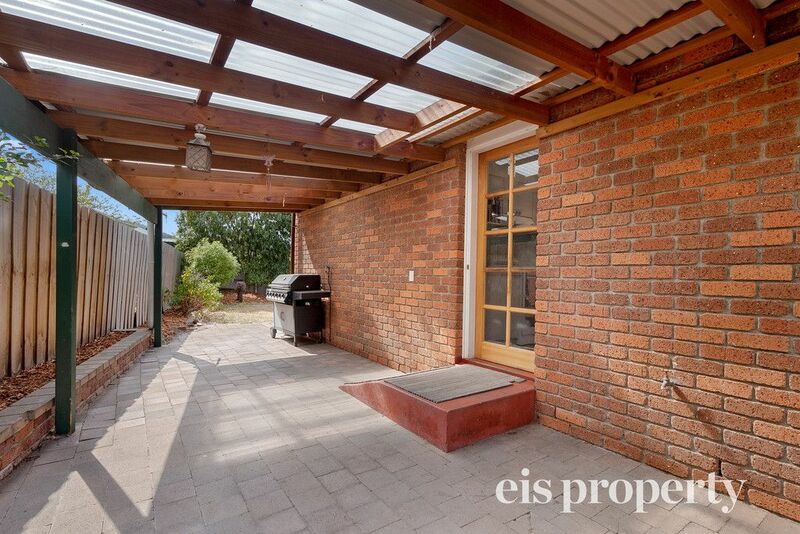 Lying adjacent to the kitchen area is a large undercover BBQ area, ideal for entertaining family and friends all year round. 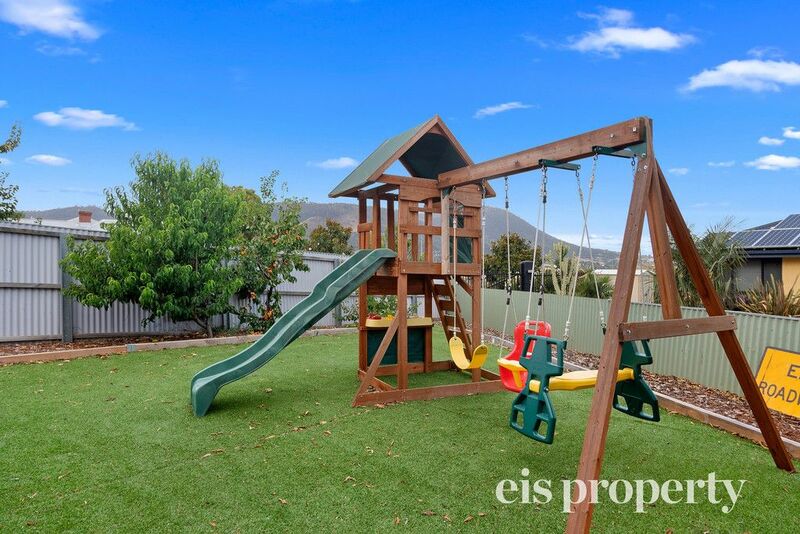 At the back of the home is an expansive child and pet friendly backyard, with a large powered garage and double carport, as well as plenty of additional off street parking. 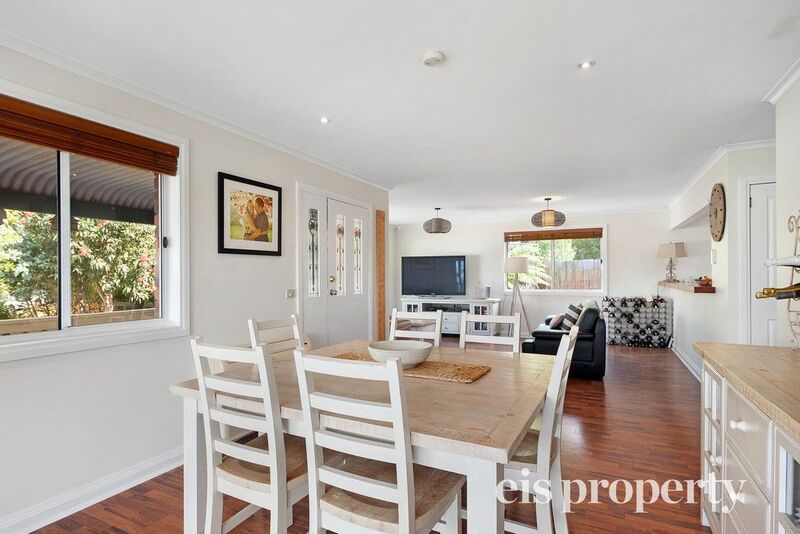 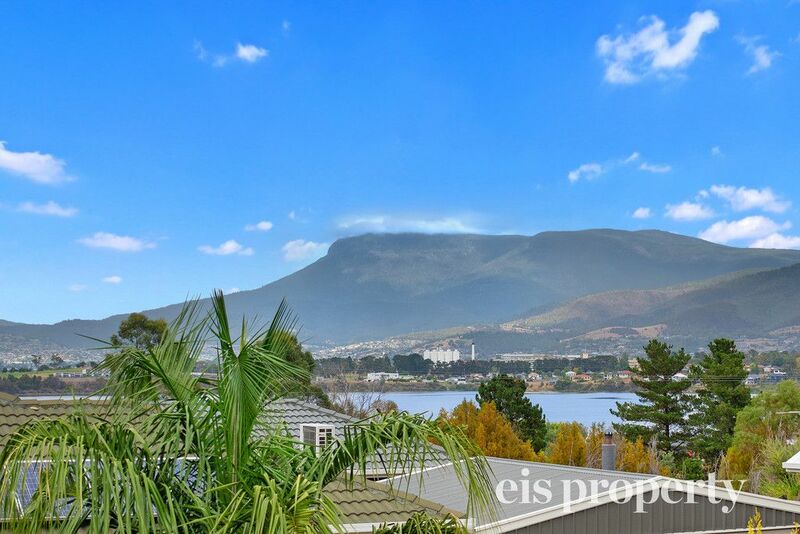 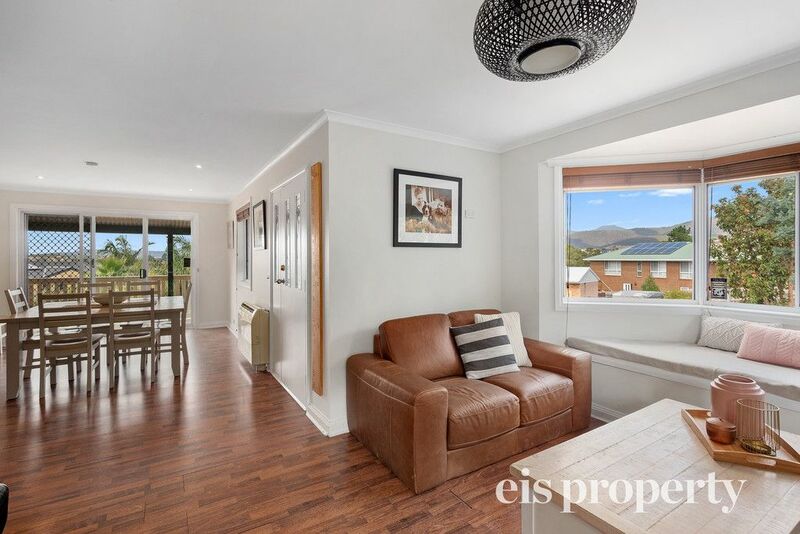 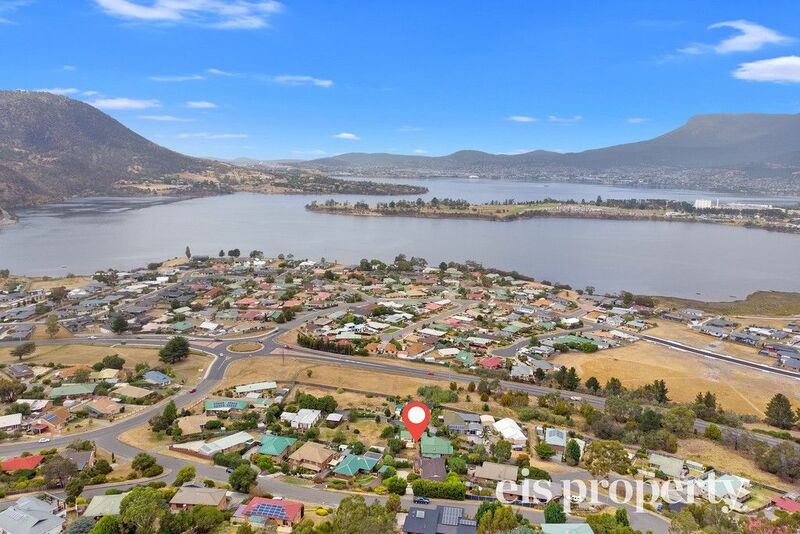 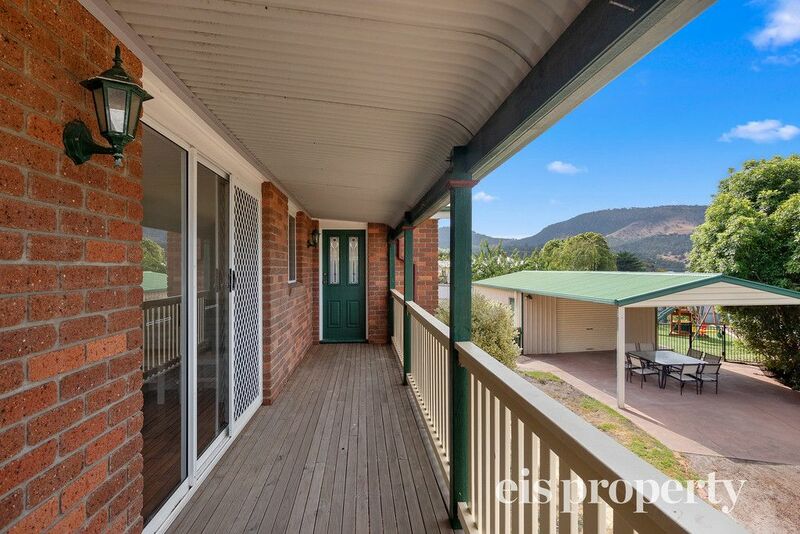 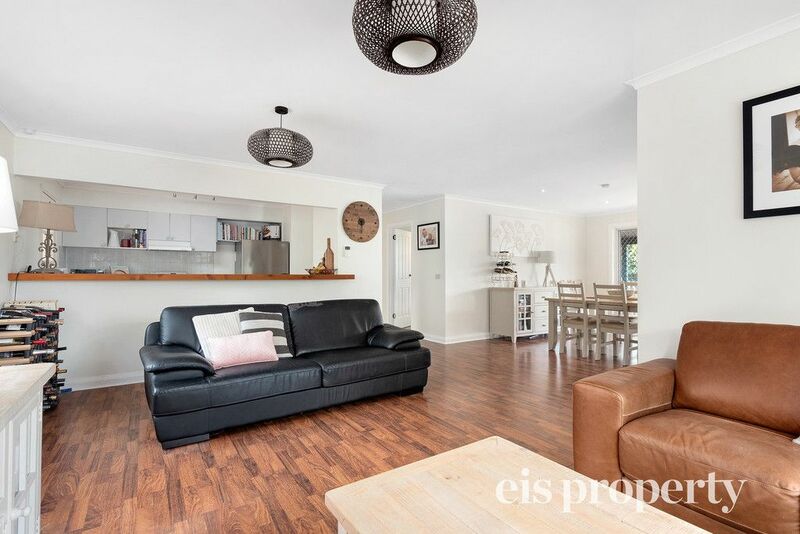 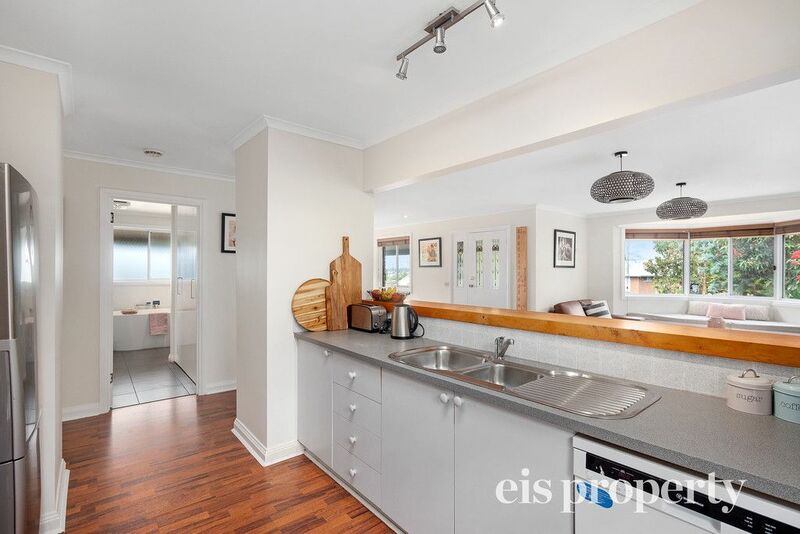 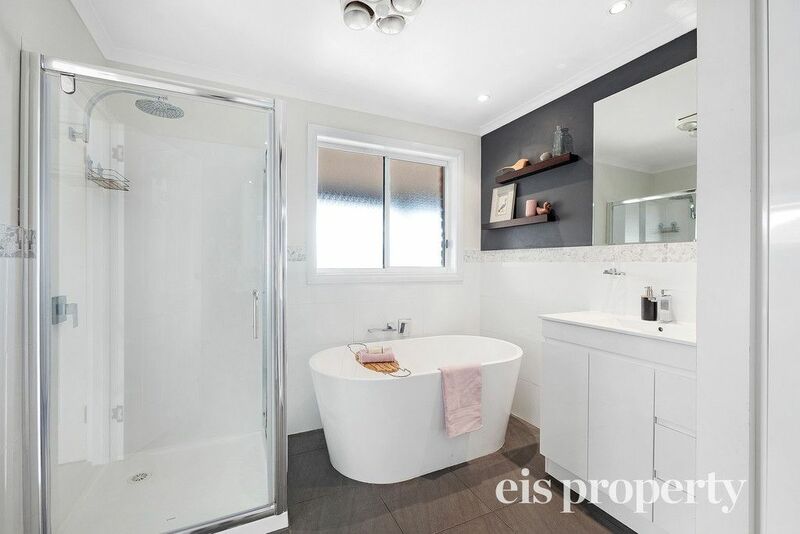 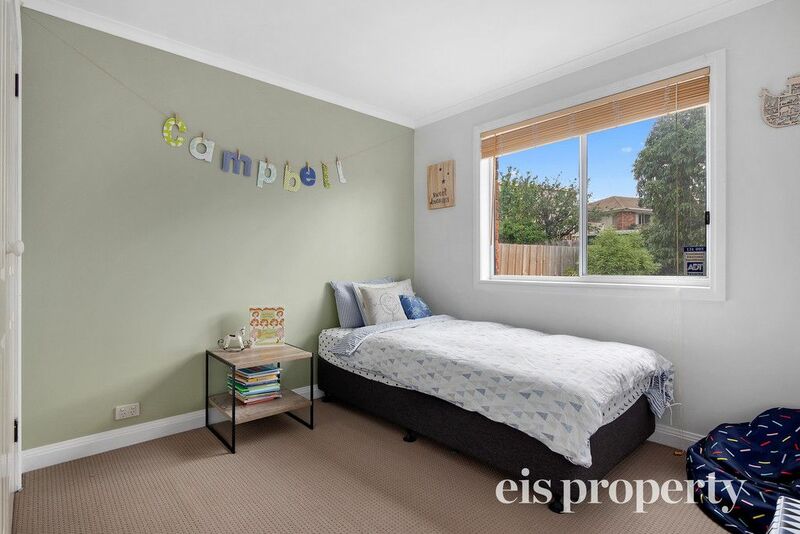 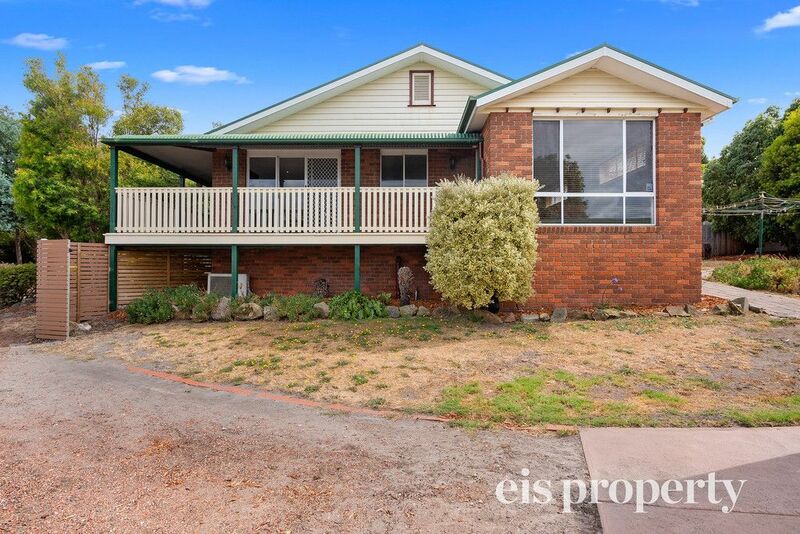 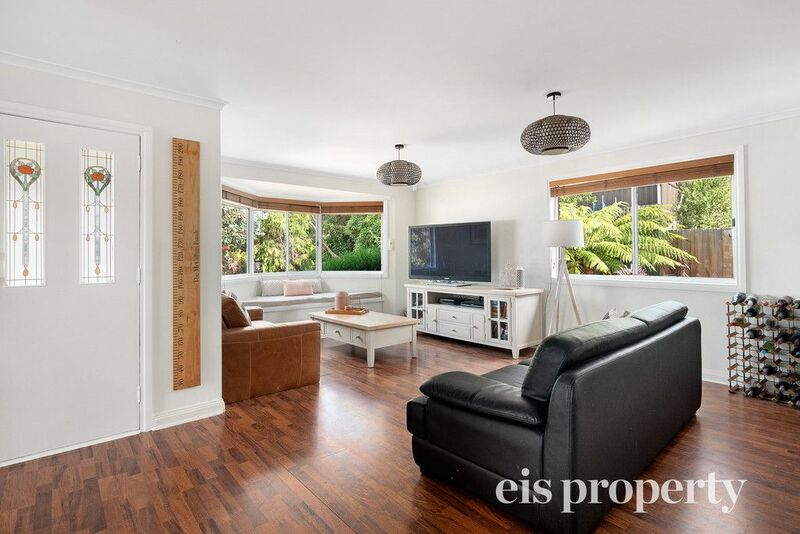 Within 10 minutes drive from the Northgate and 20-25 minutes from the Hobart CBD, properties of this size and quality at this price point are rare to find in the todays market, so call today to organise an inspection of this beauty!